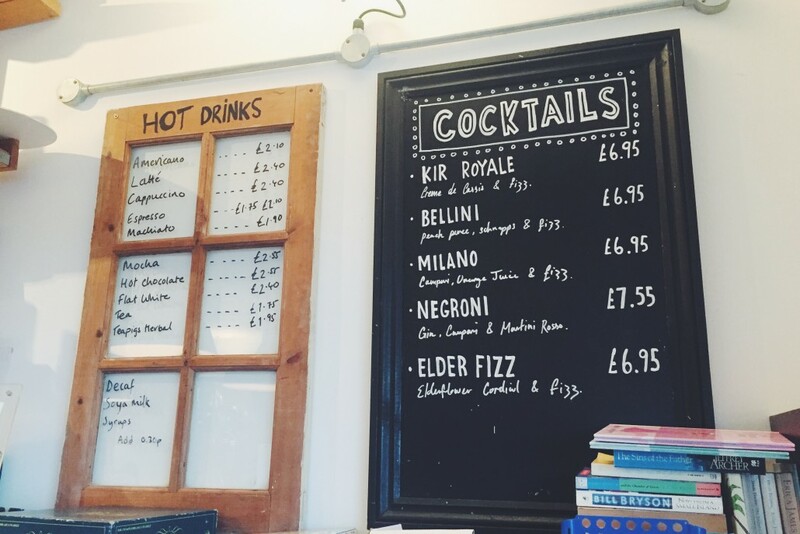 At The Beach House, we’re well known for our selection of local ales, but did you know we also do cocktails in Worthing? The Beach House seafront deck is perfect to wind down after a busy day, and it’s made even more special by one of our carefully made cocktails. From the fruity zing of the Milano to the sophisticated Negroni, our cocktails are colourful, fresh, and most of all – tasty! There is of course a delicious non-alcoholic alternative, and that’s the very refreshing elder fizz. A more thirst quenching drink we’re yet to find! You can’t beat a warm evening overlooking the sea with a cocktail in hand – come down and try something from our menu for yourself!